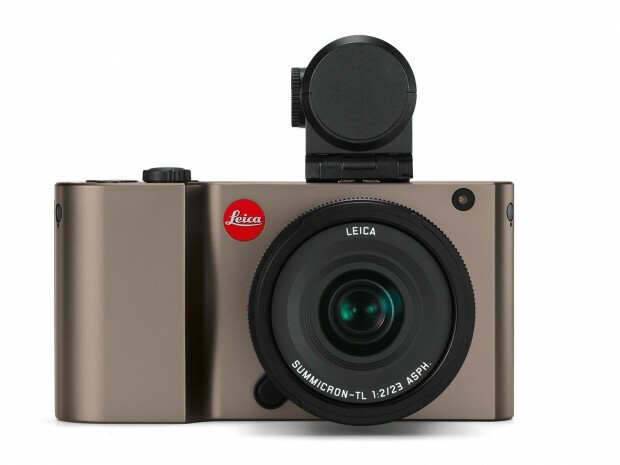 According to Japanese website Nokishita Camera, Leica will soon announce a new compact camera called “Leica C-LUX”. Available for two colors: Midnight Blue · Light Gold. 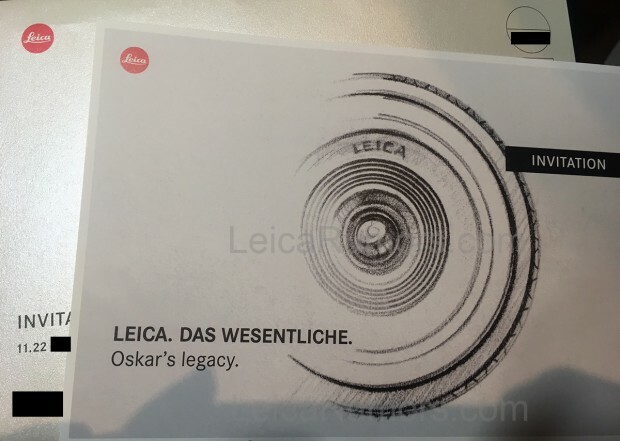 Leica C-M Full Frame Mirrorless Camera to be Announced in June ! According to LR, Leica is going to announce a full frame mirrorless camera next month in June. The name of this full frame mirrorless camera will be Leica C-M (Leica CM). 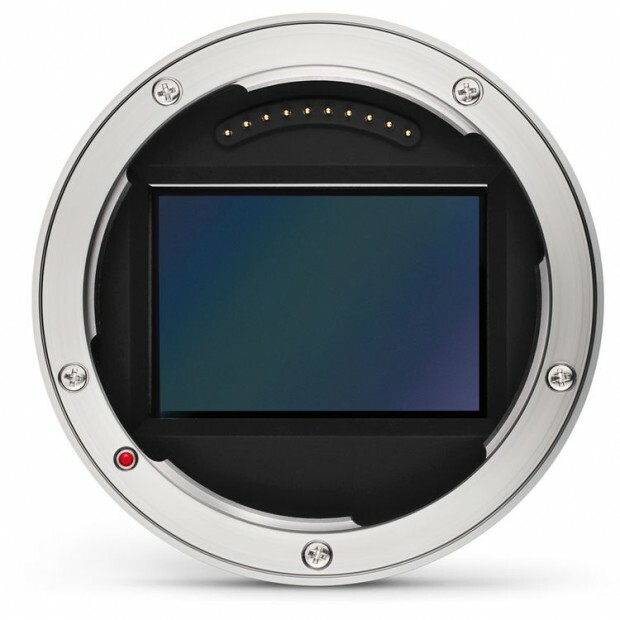 Author CameraeggPosted on May 29, 2018 Categories Leica CamerasTags Leica C-M, Leica RumorsLeave a comment on Leica C-M Full Frame Mirrorless Camera to be Announced in June ! 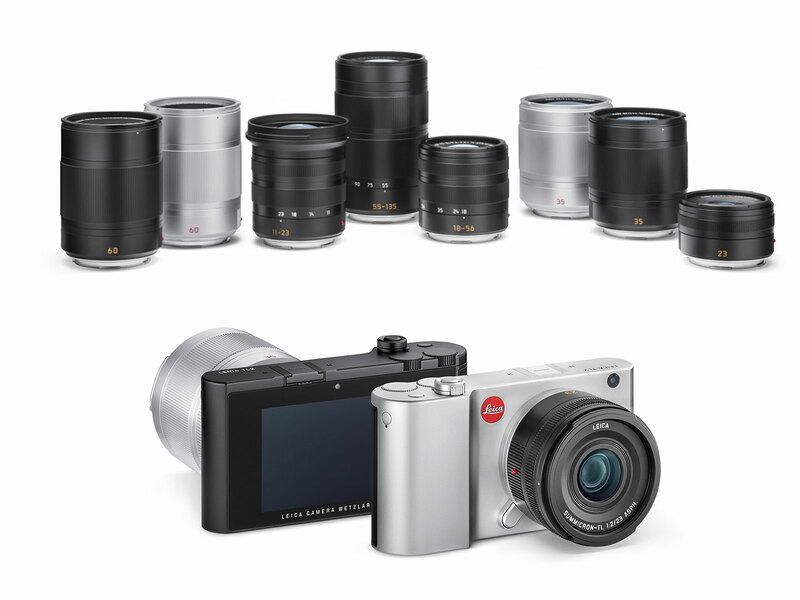 Leica CL Mirrorless Camera now Officially Announced ! Author CameraeggPosted on November 21, 2017 Categories Leica CamerasTags Leica CLLeave a comment on Leica CL Mirrorless Camera now Officially Announced ! According to latest rumors on LeicaRumors, Leica is going to introduce a new Leica CL mirrorless system camera on November 22nd, 2017. 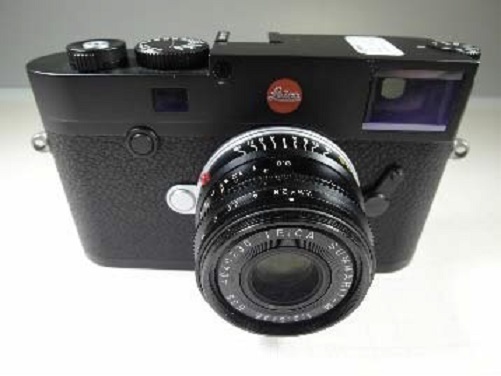 Leica CL will have built-in EVF. 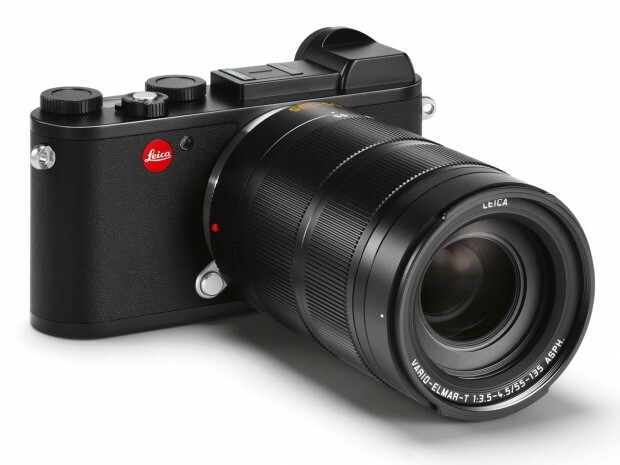 Leica has just officially announced the new Leica TL2 APS-C mirrorless camera today. It features a brand new 24MP APS-C sensor, brings up to 20 fps continuous shooting (in e-shutter mode), along with UHD 4K/30p video capture. It also gains a Type-C USB 3.0 connector and HDMI output. Leica TL2 also support UHS-II memory cards. 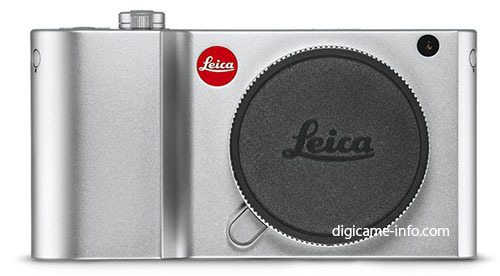 The US price for Leica TL2 is $1,950, now available for pre-order at B&H Photo Video, Adorama. 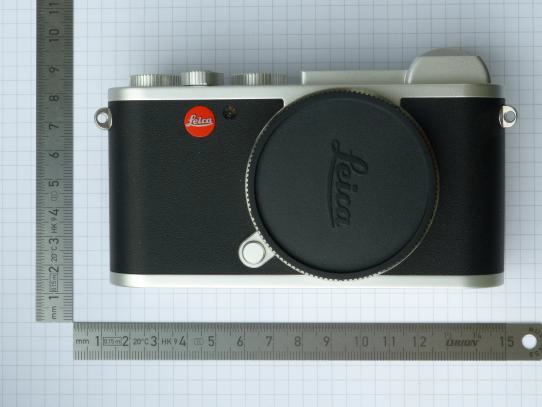 First leaked images of upcoming Leica TL2 mirrorless camera now already available online, also the leaked specs. Leica will soon announce a new Leica TL2 mirrorless camera in the next several weeks. Author CameraeggPosted on June 28, 2017 Categories Leica CamerasTags Leica Rumors, Leica TL2Leave a comment on Leica TL2 Mirrorless Camera to be Announced Soon ! The upcoming Leica M10 will be officially announced on January 18, 2017, the first leaked specs of Leica M10 now already available online. As rumored before, the new Leica M10 will be officially announced in January, 2017, now we got a confirmation date of announcement, it will be announced on January 18, 2017.